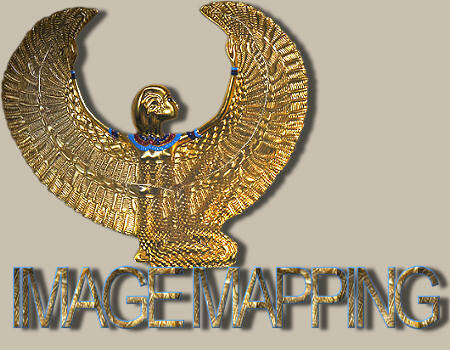 This is all about Image Mapping. one or more hot spots or links incorporated within that graphic. If you click on the individual icons below you can see what I mean.